NCIS investigates the disappearance of a Navy entomologist after a deadly shooting at a research lab. 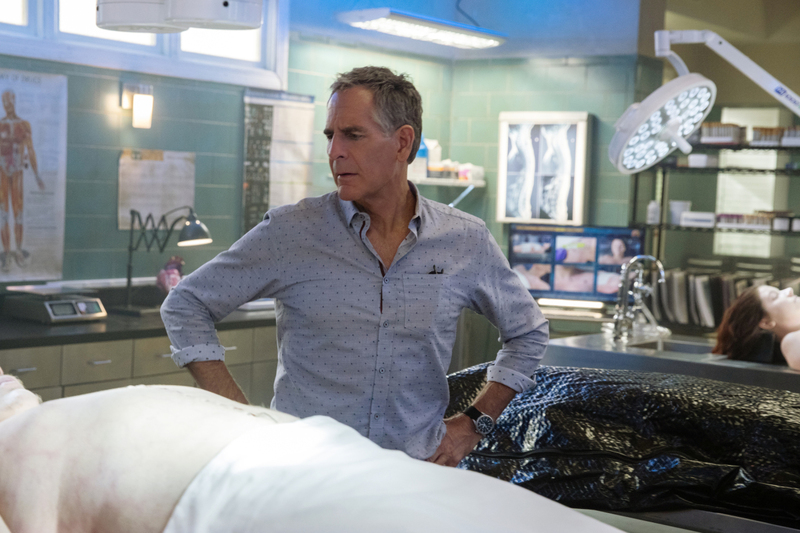 Nero (LeVar Burton), with Naval Intelligence, joins the investigation when the team discovers a rare and deadly virus was also stolen, on NCIS: NEW ORLEANS, Tuesday, Feb. 12 (10:00-11:00 PM, ET/PT) on the CBS Television Network. Some photos can be seen below. Guest stars in “X” include Julee Cerda (LT Ford), LeVar Burton (Nero), Raphael Sbarge (Grassley), Veanne Cox (Parker), Bradley Edward Royster (Peter Lankmire), and Ivan Hoey Jr. (Lab Worker).